Robert Pattinson was expecting his life to change this year — but not as radically as it has, of course. With this month’s opening of the fifth and final Twilight movie, Breaking Dawn - Part 2, the 26-year old English actor was hoping for a break from the frenzied fans and photographers who have forced him to calculate his every public move for more than four years. And that mad fame brought by playing dreamboat vampire Edward Cullen probably will ebb. 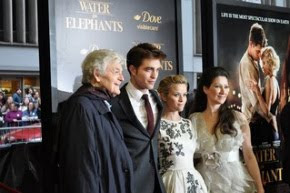 But since breaking up — and then perhaps getting back together — with his on-screen and real-life lover, Kristen Stewart, earlier this year, Pattinson’s life has been the subject of even more intense, and certainly more personal, tabloid scrutiny and Twihard speculation than ever before. 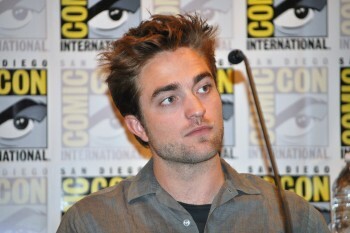 Speaking in Beverly Hills before word got out of Stewart’s affair with Rupert Sanders, the married director of her movie Snow White and the Huntsman, the unknowing Pattinson was only concerned about what life would be like without the film franchise that made him an international heartthrob. Rather than a sense of impending relief, though, he expressed ambivalence about the looming end of the very intense era. 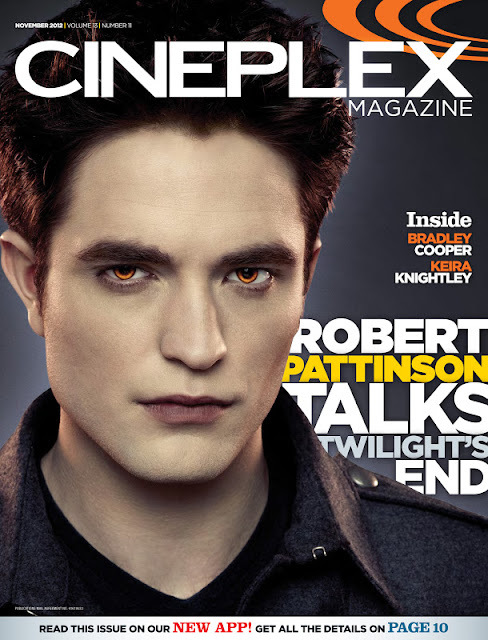 combed Pattinson. “Twilight still feels so much like a part of me. But what’s nice to know is I can relax a little. Like, I’ve always had to do another movie in between Twilight episodes, and now I don’t have to anymore until I find whatever I really want to do next, without a time limit. “But also, that safety net of having another Twilight movie to do every year is gone,” Pattinson says, well aware that the majority of his non-franchise releases (Little Ashes, Remember Me, Bel Ami, David Cronenberg’s Cosmopolis) have found little box-office favour). Click here to read the rest of the interview and see the all of the scans at the source.